SPONSORSHIP WITH THE PFSA IS AN EXCELLENT WAY FOR ANY ORGANISATION TO PROMOTE TO LOCAL RELEVANT, NATIONAL AND GLOBAL AUDIENCES. 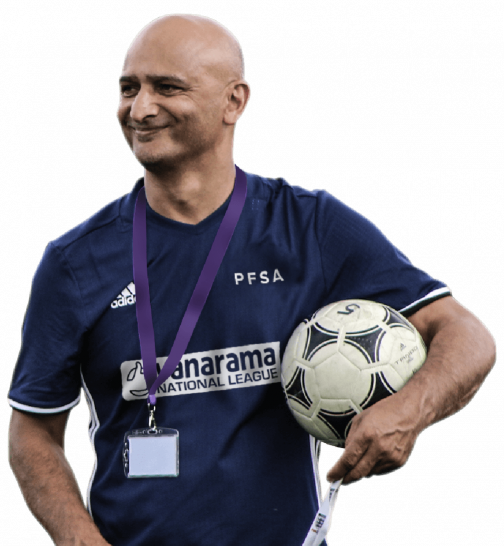 Why should you consider a PFSA Sponsorship? With our 100,000 network views per month, it’s an easy way to get your company out there across our variety of platforms. With everything from print to digital marketing opportunities, target every segment of your clientele with just one sponsorship package. 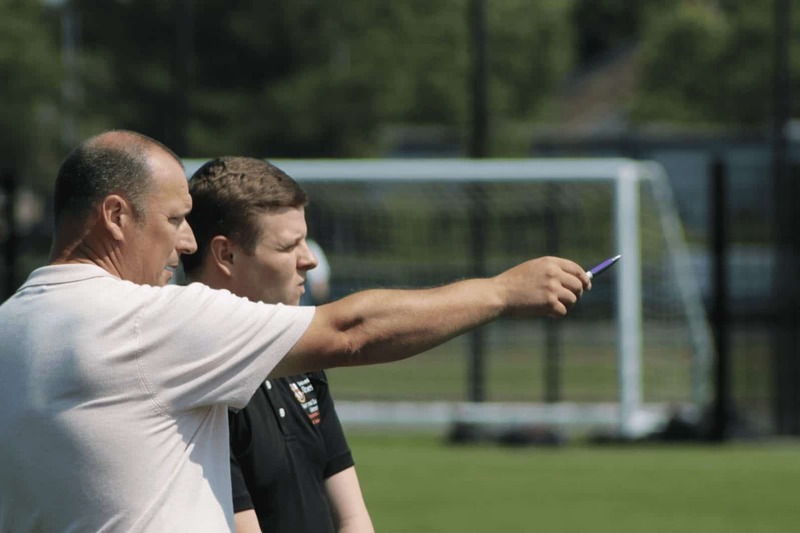 With over 2,000 scouts attending our courses every single year with an additional 10,000 online, we have experienced rapid growth in our network of high profile professional scouts and coaches that go on to endorse our proprietary course structure. Through these courses, we will position your brand’s advertising on all of our scout materials, including literature, banners, and promotional items that our coaches and scouts take home with them. It’s an infinite marketing opportunity through print media. 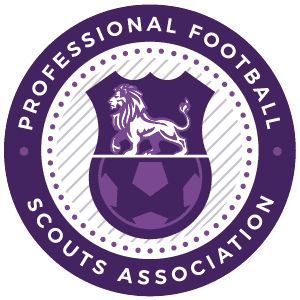 We have over 9,000 active members registered with our platform today, with over 250 with the PFSA Scouting Network attending over 40 fixtures every week from the National League to The Championship. 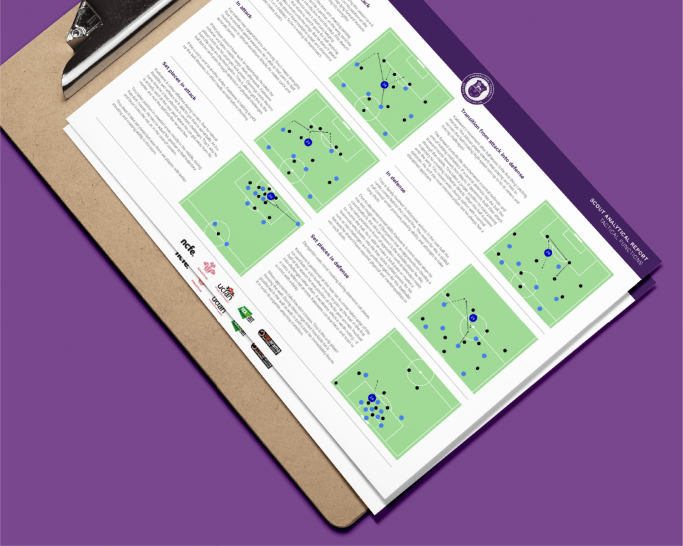 Our football scout network means business. 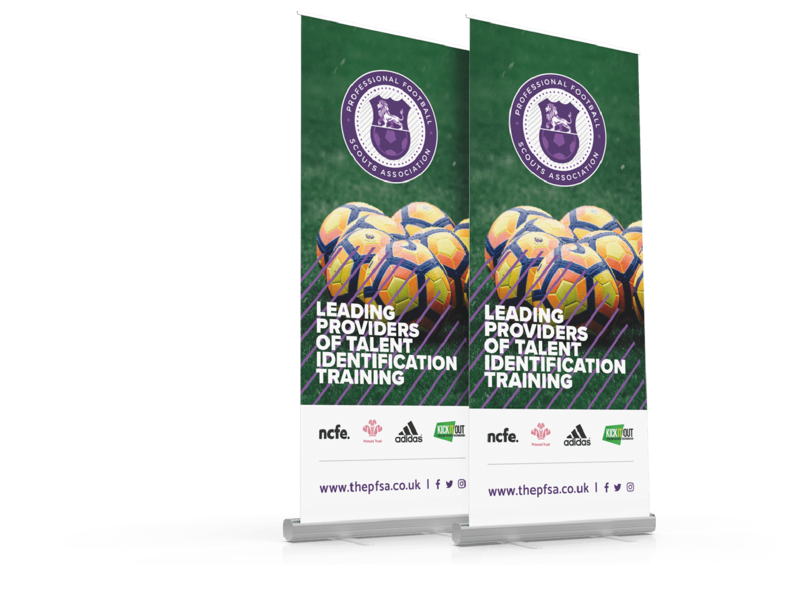 Through our sponsorship, your business will be showcased throughout this expanding network, including placing your branding on all PFSA Scouting Network reports that are sent to thousands of scouts and PFSA Member Clubs within The Football League. 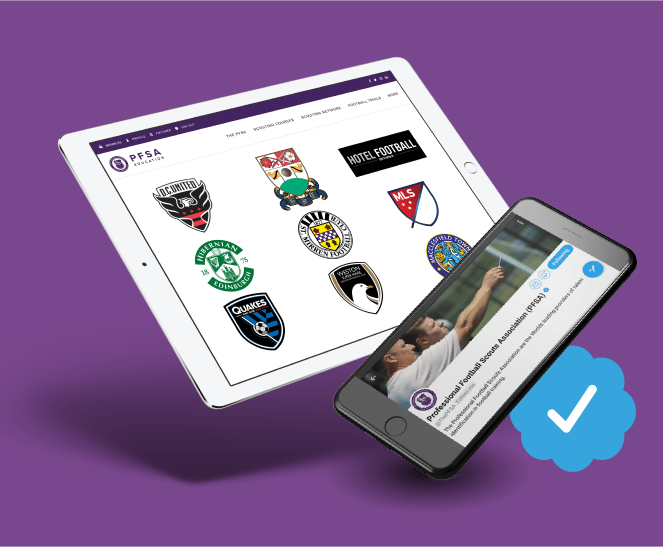 We will showcase your brand on the PFSA Football Trails website, as well as through printed and promotional material used on banners, kits, flyers, and so forth. We will also position your organisation on all additional materials used throughout the process, including social media posts that are received by over 50,000 followers today. As our platform continues to grow in popularity, we receive 20,000 monthly website visitors due to our SEO. Therefore, we provide a variety of online sponsorship packages ensuring you appear on our partners’ pages, disseminating your organisation logo as far as you want it to go. PFSA Online also includes our social media channels, which combined, have over 50,000 followers and impressive natural engagement on every single post. We even have a blue checkmark-verified twitter account, as a testament to our legitimacy. 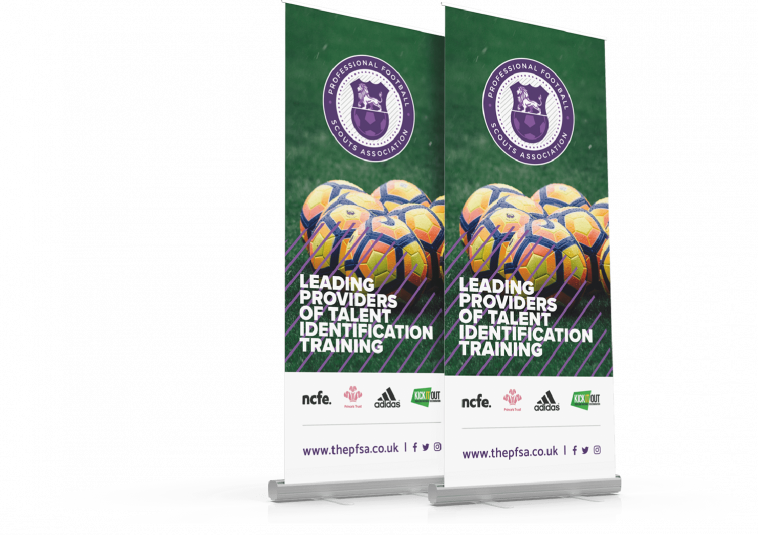 Ready to Become a PFSA Sponsor? Our sponsorship packages are available to any kind of organisation looking for natural and organic marketing, starting with our networks and courses. Our packages begin at just £500, providing you with the opportunity to showcase your organisation in front of tens of thousands of people. Please fill out the form below, and a member from our team will be in touch.